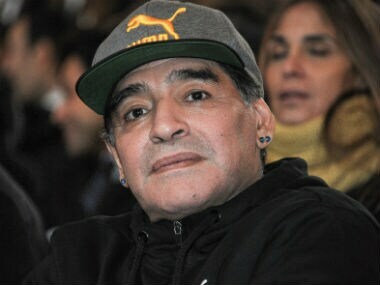 "Diego Maradona is out of hospital and will continue his recovery at home," hos lawyer said on Twitter. 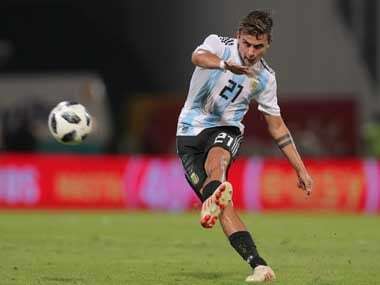 Loudly applauded by the home fans, Paulo Dybala supplied the creative spark throughout and could have doubled the score but his second-half lob narrowly missed the target. 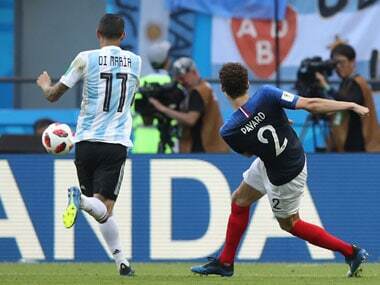 Benjamin Pavard's stunning equaliser for France against Argentina in their round of 16 match at the World Cup has won the goal of the tournament, beating out Juan Quintero and Luka Modric. 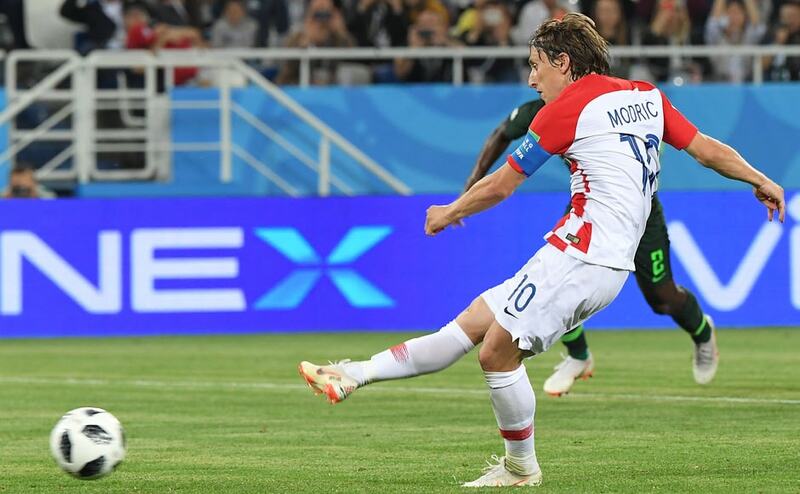 Croatia have worked their way through every match, coming close to being eliminated on several occasions but fighting back relentlessly every single time to make it to the World Cup final. 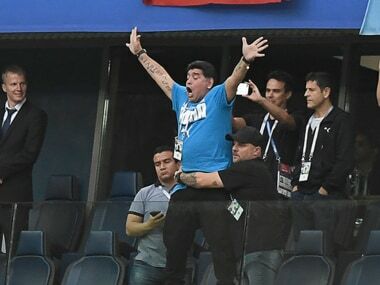 Argentine legend Diego Maradona stated on a TV show that he would be willing to coach Argentina for free after their shaky World Cup campaign ended in defeat against France. 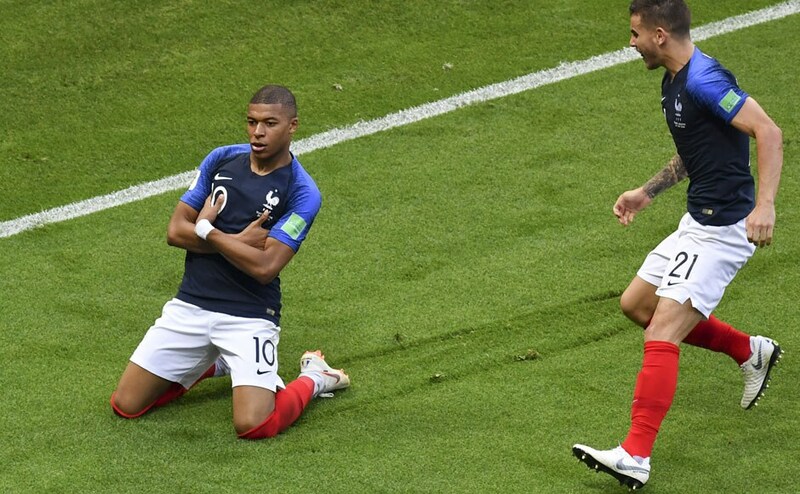 France and Uruguay beat Argentina and Portugal by scorelines of 4-3 and 2-1 respectively to set up a quarterfinal clash between the two victors which will be played out on 6 July. 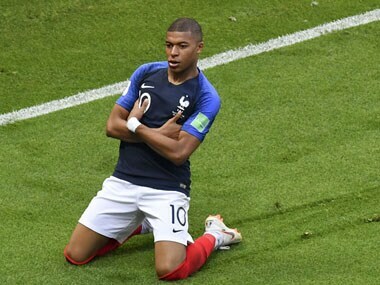 France's young Kylian Mbappe has announced himself on the international stage with an excellent performance against Argentina, scoring twice and winning a penalty for the first goal. 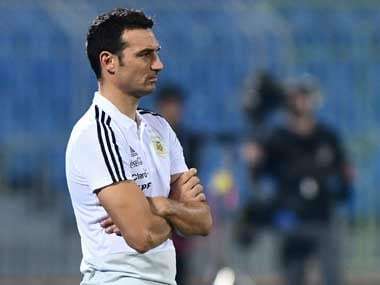 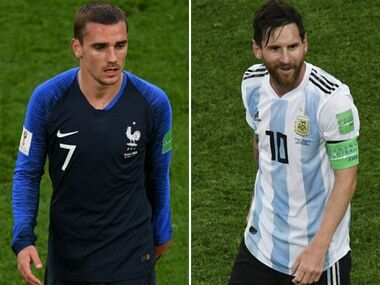 In the Round of 16 clash on Saturday, expect Argentina to have explicit instruction to try and get under the skin of this bustling with talent but inexperienced French side.